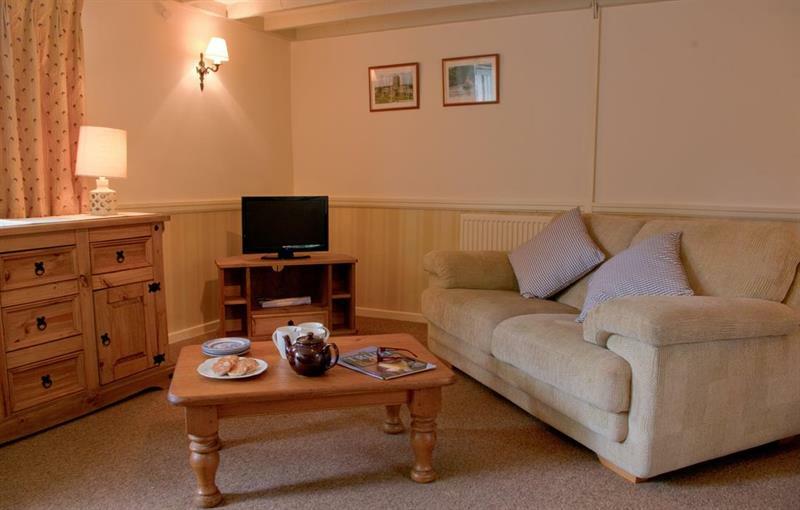 This charming and comfortable two-bedroomed stone cottage sleeps four. Oak sits in the heart of Scolton’s 18th century courtyard. It features an open-plan living area with cosy sofas, flat-screen TV and Freeview, plus dining area. 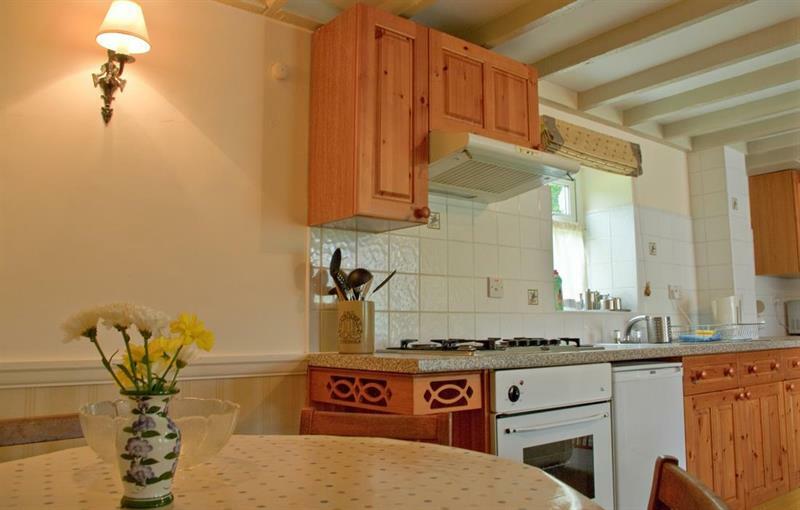 Oak has a fully equipped kitchen, including electric cooker with gas hob, fridge freezer and microwave oven. The stairs over the beautiful wooden beams lead to a double and twin bedroom, which benefit from a bathroom with bath and shower over. Oak steps out directly onto the charming 18th century country courtyard and has its own outdoor seating area. There’s a picnic table which allows four to enjoy alfresco meals or evening drinks, while listening to the birds chattering in the adjoining woodland.